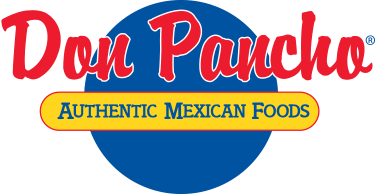 Don Pancho Flatbreads are amazingly delicious with an authentic flavor that you simply have to taste! APPLICATION Gyros, kebab rolls, sandwiches, soft tacos and pizza crust. Gyros, kebab rolls, sandwiches, soft tacos and pizza crust.